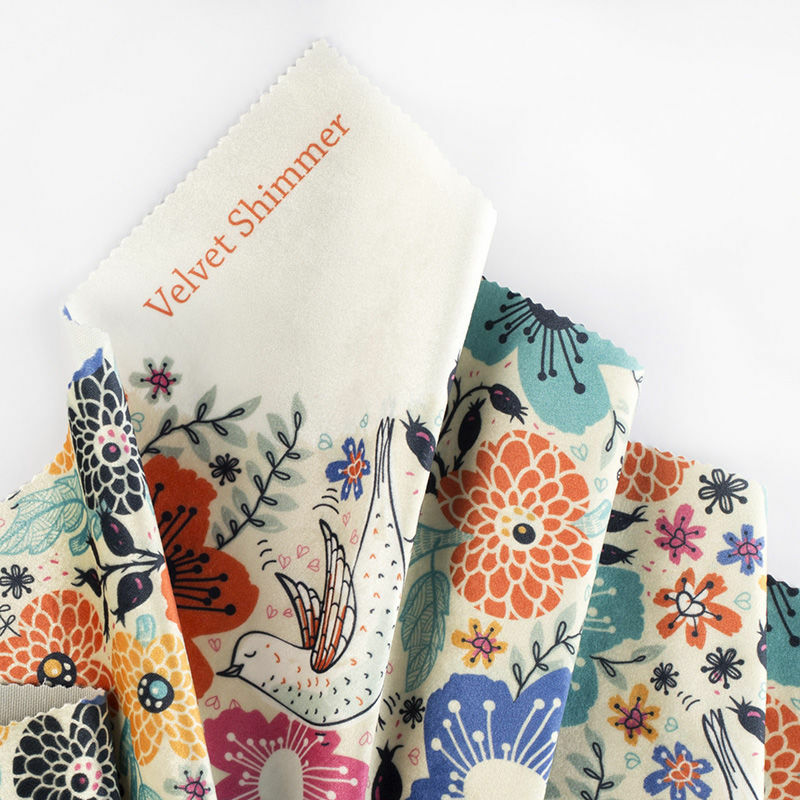 Design Your Own Velvet Shimmer & Co.
Add a touch of luxury to your craft projects or handmade garments with custom printed velvet fabric. Create your own velvet fabric, printed with your original photos or designs in a full colour, HD print. These sumptuous fabrics like Velvet Shimmer or Plush Velvet, are comfortable and soft, yet luxurious and elegant - giving you the best of both worlds in your creativity. We have a choice of four gorgeous velvet fabrics, each one with its own unique qualities. The lightest weight Marbled Velvet is 220 gsm and has a soft, smooth face with a striking marbled effect. The texture catches the light and will beautifully bring your print to life. Our 250 gsm Plush Velvet has a delicate brushed surface and is a poly/elastane blend, making it super cosy and warm and very soft to the touch. 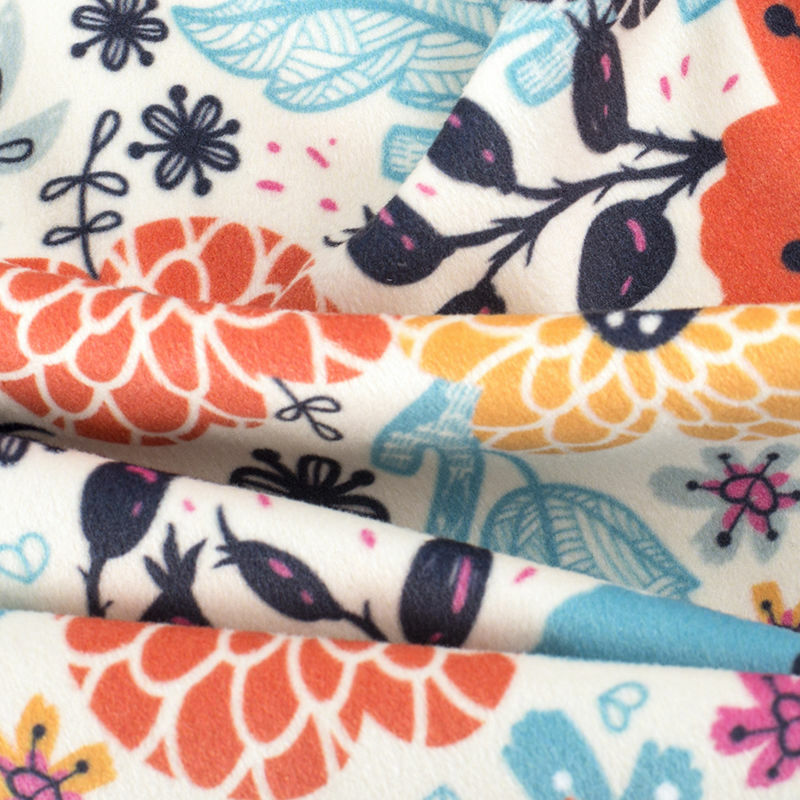 This sumptuous fabric is stretchy and durable, and perfect for bold prints. The 280gsm Soft Velvet has a very smooth surface, a glamorous fabric which is ideal to create some standout garments or unique home décor. The extra soft quality of this material makes it perfect for children’s clothing or toys, showcasing your designs in real detail. Our heaviest Velvet Shimmer is 371 gsm in weight and embodies the opulent quality of all our velvet fabrics. A dense and soft textile, it’s perfect for displaying brightly coloured prints and has a gorgeous shiny surface. Discover our range of luxurious velvet fabrics for dressmaking, upholstery and more. Stretchy velvet fabric with brushed front. Fluffy pile. Soft to the touch. Suitable for jacket linings, cushions and gowns. Heavyweight. Dense pile. Unique shimmering face. Versatile velvet fabric. Suitable for upholstery, bags, clothing. Glimmering, shiny face. Soft, smooth handle. Pile in different directions. Vibrant colours. Detailed print. Colour hues change in the light. Suitable for clothing and furnishings. Very soft, beautiful drape. Smooth handle. Fine print details. Ideal for dresses, cushions, upholstery. Every few washes if you feel the fibres stiffening at all, wait till the fabric is dry then give it a loving brush until you feel it relax and return to its pampered self. Great service and the product is in good standard. A Fast friendly service, and the finished product was excellent. I can recommend them to anyone and do so. Great Service, quality fabric, top quality, very happy. Velvet fabric needs extra special care and attention to keep it looking its best, so wash on a gentle cycle at no more than 30°, and don’t tumble dry. To keep the velvet fluffy and soft, give it a loving brush with a stiff bristled brush once it has dried, for it to return to its luxurious natural state. What Can I Make with My Velvet Fabric? The soft nature of velvet fabric makes it perfect for snuggling up under a cosy blanket or against elegant cushions. If you want to add some glamour to your wardrobe in an understated way, try adding a marbled velvet lining to a jacket or skirt. The soft fabric feels wonderful against the skin and gives a glimpse of extra luxury. With digital printing on velvet using sublimation printing, your photos are reproduced in full colour with sharp details and a consistent tone. The nature of velvet means it’s perfect for displaying bold and colourful designs. 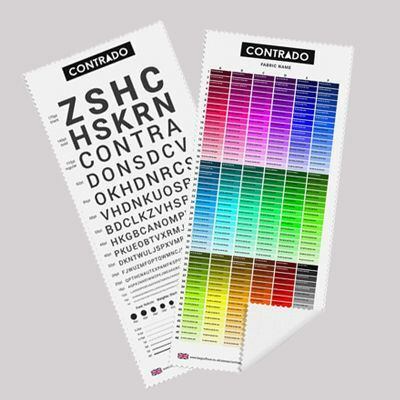 These opaque fabrics have sleek and smooth surfaces with a neutral backing colour, keeping the print true to your images. Velvet Shimmer and Marbled Velvet both have a slightly shiny surface, so every time they catch the light your designs will be brought to life. Use your custom printed velvet to create custom dresses, skirts or even luxurious curtains for the home. As it comes – your image will be roughly cut around and left as it is, possibly with a white border. Hem with white thread or with black thread – we hem your fabric for you, which adds two days to the production time. Cut on the line, where we carefully cut around the edges of your image.